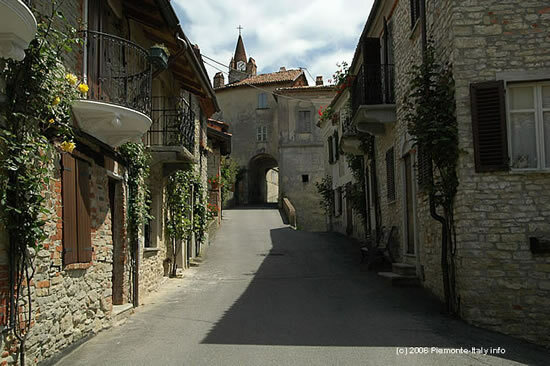 Bossolasco is a popular tourist area situated in the Upper Langhe (Alta Langa). The historical part of the town is decorated with thousands of roses which you see growing everywhere even from the pavements and roads. The Balestrino castle can be found on the road to Murazzano and was built in 1600, while the parish church, a traditional Gothic stone building, was built in the 14th century. The patronal fair ( festa) takes place in June, on St John the Baptist’s day. Bossolasco was previously a favourite place of famous painters such as Enrico Paulucci, Francesco Menzio and Franco Garelli, who decided to create craftsmen type shops in its honour, therefore beautiful paintings came to decorate bakers’, chemists’, and all other shops in town. There were originally 28 artistic signs but now unfortunately only 13 remain and can be seen in the council hall. The Community has now invited other artists to paint facades for local hotels and restaurants. 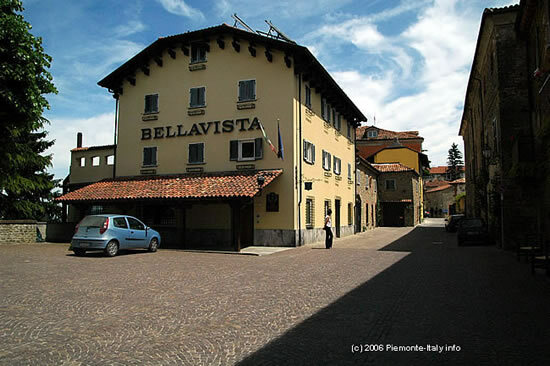 The town of Bossolasco has a full range of shops, restaurants, bars and a pasticceria well known in the region for its cakes, ice cream and chocolate. Other tourist attractions include horse riding, tennis and an open air swimming pool complex. 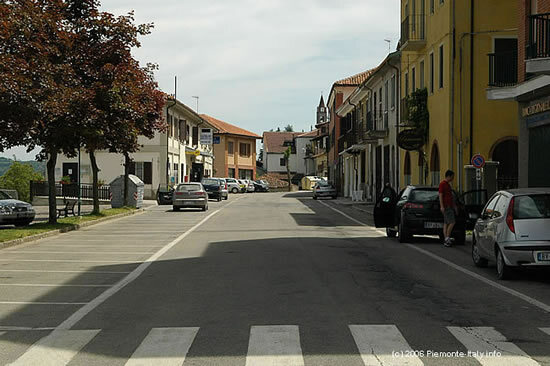 Bossolasco is situated 730 metres above sea level and has a population of 697.